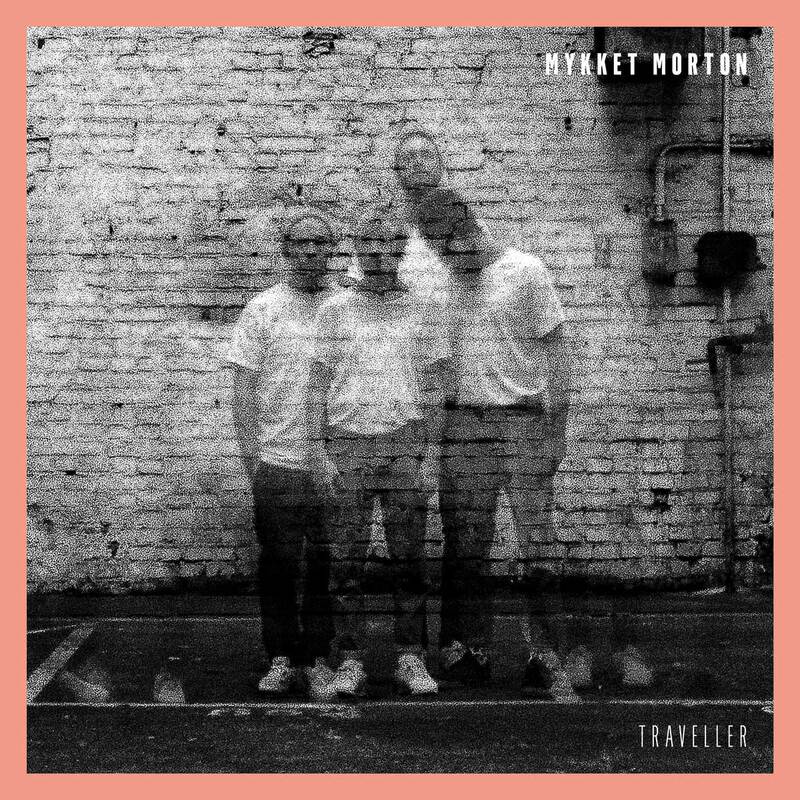 Mykket Morton have found their very own definition of folk; blending indie, folk, ska and swing they form a novel and original sound which explicitly distances itself from awkwardly polished omnipresent lack-of-character-folk. While preserving originality, catchiness, honesty and at the same time expanding musical boundaries, Mykket Morton create suspense which up until now has never failed to cast a spell over their audience during live performances. + Granada | Tickets here.